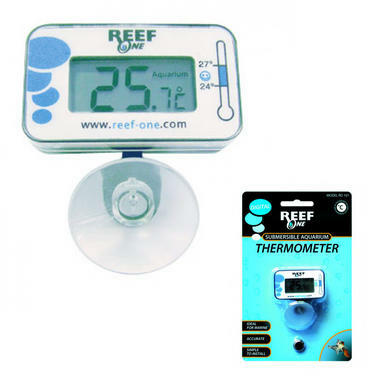 Monitor the temperature inside your aquarium with this easy to use submersible digital thermometer. 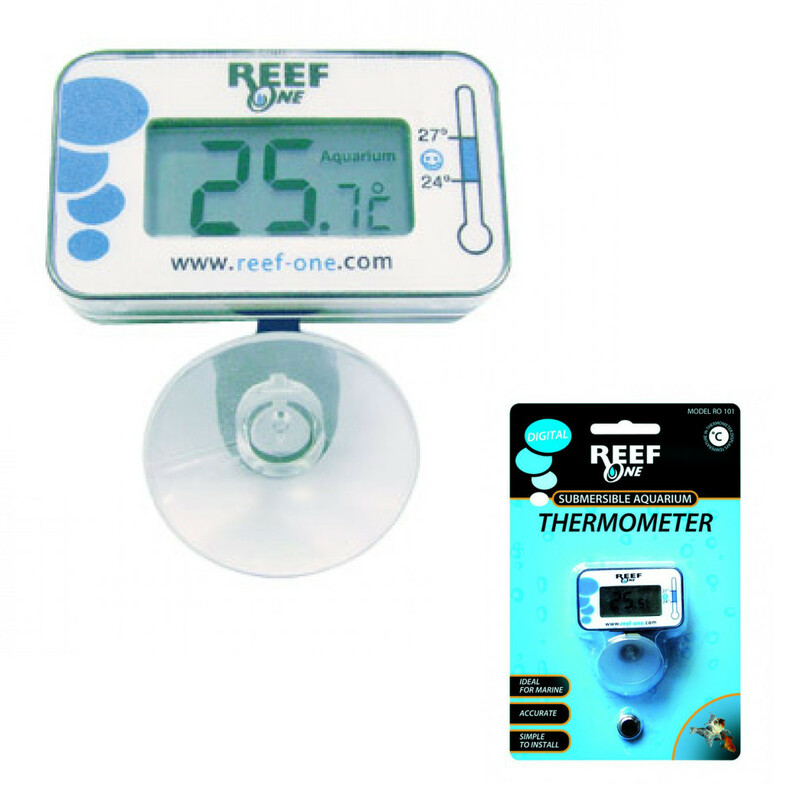 The small thermometer attaches to the side of any aquarium wall by way of the sucker, and accurately reads the temperature of the water. The clear display shows the temperature in °C.